As promised, I'm back sharing the stories of more inspiring creatives who are building a brand and building up others in the process. As a stylist, I'm always researching new designers and brands that I would like to collab with (and shop with, of course). Upon discovering Irregular Exposure on my Instagram explore page, I noticed that the brand offers really chic pieces that can also serve as capsule wardrobe essentials. I also couldn't help but notice that IE designs were being worn by the likes of Evelyn Lozada and Claire Sulmers (founder of Fashion Bomb Daily and my favorite blogger, ever). 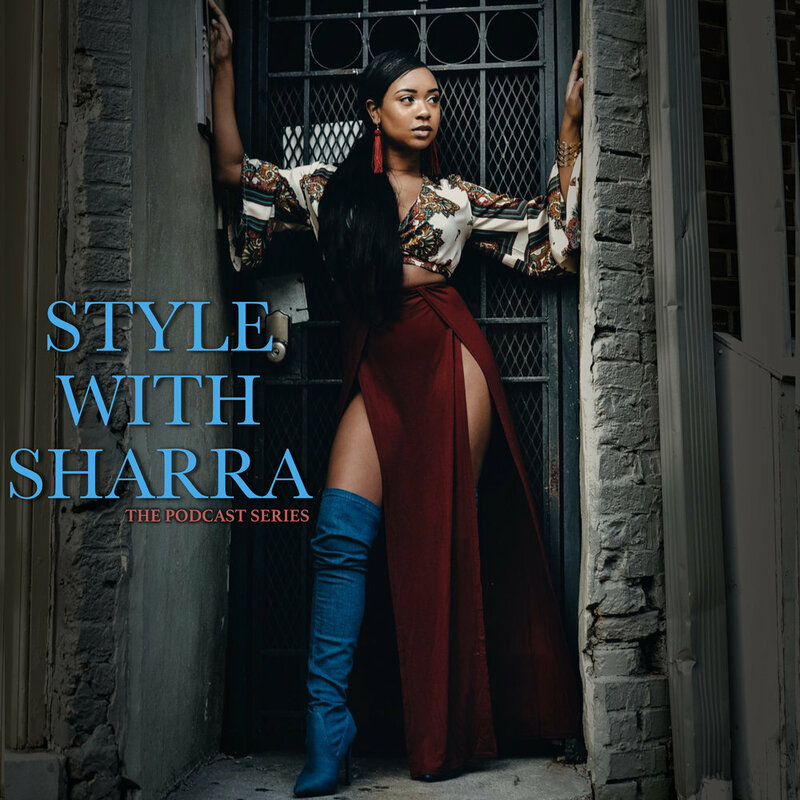 Even better, I discovered that the designer had just recently held the grand opening of her showroom in the downtown area of my city, Baltimore, Maryland. I had to know more... Read my interview with Jessica Williams, inspiring Designer and Creator of Irregular Exposure and IE Fashion Academy, where she coaches other aspiring fashionpreneurs. Upon tuning in to an Irregular Exposure IG LIVE this past week, I heard you say that you yourself sketch and design the pieces. How long have you been designing? I currently sketch all of my designs. I have multiple manufacturing companies that I partner with to create the collections. I used to cut and sew all designs however I am in a place where I simply don't have the time anymore so I am now outsourcing. This is pretty common with most fashion designers. I've been designing for 11 years. I began as a custom seamstress and I've been a ready to wear designer for about 4 years now. The name of your brand is definitely one of the first things that caught my attention. How did you come up with the name Irregular Exposure? I created the name when I was really young. I actually was inspired by a footwear line, "Irregular Choice." I was infatuated with their crazy designs and I really began to sketch clothing around their shoes. I always wanted to help women expose their irregular vibes and there it was, the name was birthed! On the Irregular Exposure blog, you talk about how you reached out to over 100 emerging designer shows in hopes of showing at NYFW and were told "no", only to be told 3 days before a show (and with $200 to your name) that you were next in line and accepted. After this show, sales grew by %238. what did you end up doing to prepare for something so major at such short notice and what has this experience taught you? Well I am a firm believer in the motto, "don't get ready, stay ready." I had created my collection in advance with faith on my side knowing that God would cover me and allow my collection to be seen by who it was intended for. I was actually working a 9-5 making good money however this particular week was bill week and I was broke! I had faith and it turned out to be the opportunity that changed my life. The experience taught me that consistency, faith, and determination is required. It also taught me that someone is always watching so remain humble and clear on your brand story at all times. Your next opportunity is already watching you. What does your Fashion Academy offer and what inspired you to start it? So, Claire Sulmers is one of my favorite women in the industry. I seriously love her. I especially love how she's contributed to the black fashion community. What opportunity allowed you to meet her and how was the experience? I was able to meet Claire at an event in Atlanta almost 2 years back. I reconnected with her through one of her Cocktails with Claire events and she really spoke highly of my brand so we agreed to wear a look on social media. She noticed the investments I was willing to make to be in a room with her. Whether it meant flying to ATL or vending at an event she attended, I knew I wanted her guidance within my network. The experience was very natural. She's a regular lady from the ATL with cool vibes just like us lol! I always am very chill when I meet people. I never like to come off as too much of a stalker lol so I remained calm and gave clear intent. It was really just me going to her letting her know that I wanted to build with her and the rest was history! She's a great person. What would you call this chapter of your life and why? I would call it womanhood. I feel that I am becoming the woman I will be for my lifetime. At age 25, I am seeing clearer. My life consists of God, family, love & business and that's all that really matters. The business allows me to have more time for what matters. I feel so grateful at this point. I just opened my first store and my business is extremely successful. I am at a point where I just want to help others and that's definitely grown woman tendencies lol. Any advice for aspiring creative entrepreneurs out here? Man's rejection is God's protection. Those "no's" you keep hearing are getting you closer to those "yes's." Cover and protect your energy and thoughts. Only share with like minds. Do things for the first time because that's where the opportunity lies. Shop Irregular Exposure online or stop into their new showroom at 910 S. Charles Street, Baltimore, Maryland. I know I will! 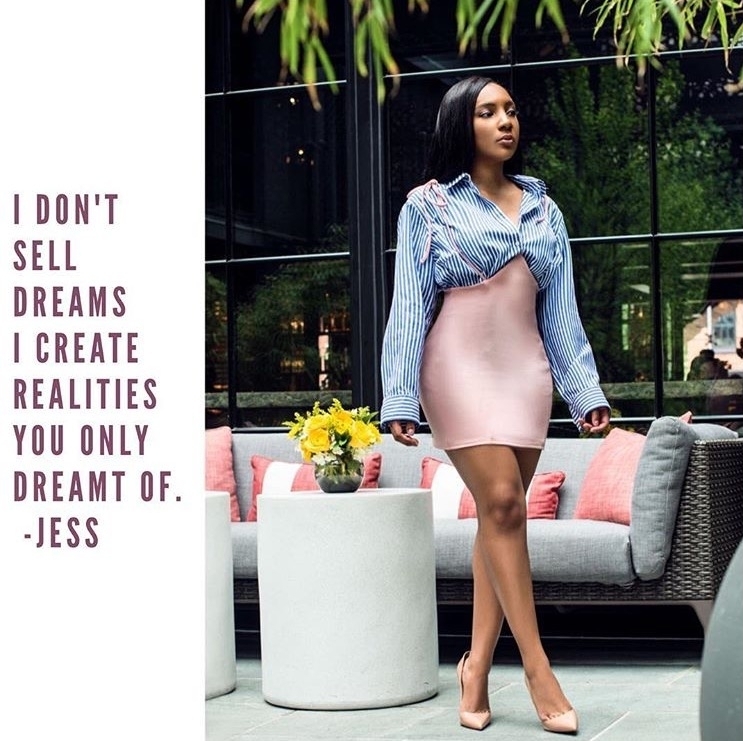 Keep up with Jessica and all of her upcoming events by following her on Instagram and comment your thoughts on our interview below. Images from the IE lookbook. "The definition of walking art."